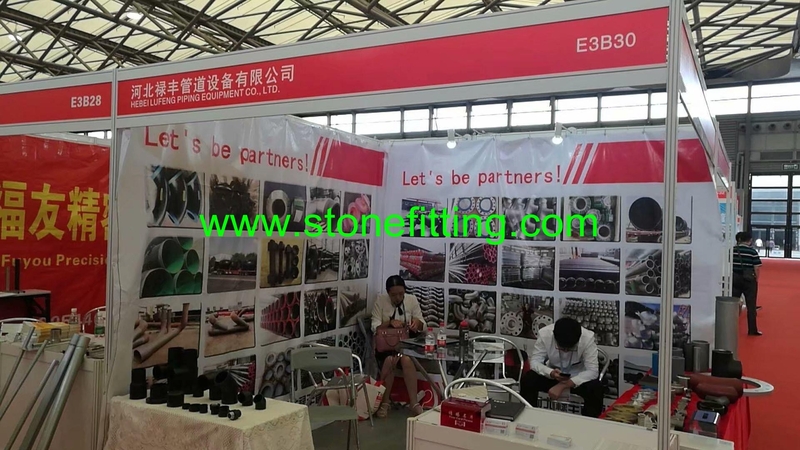 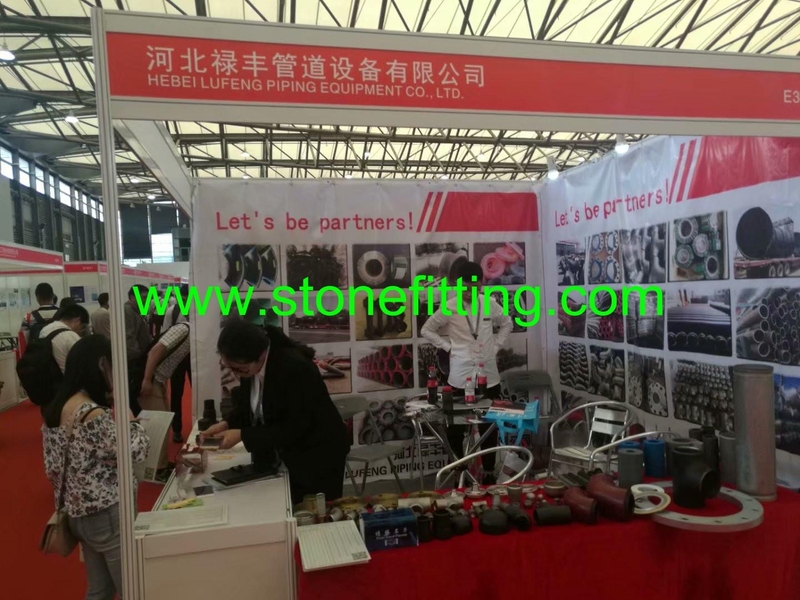 Hebei Lufeng Piping Equipment Co., Ltd. is a Chinese supplier of piping materials. 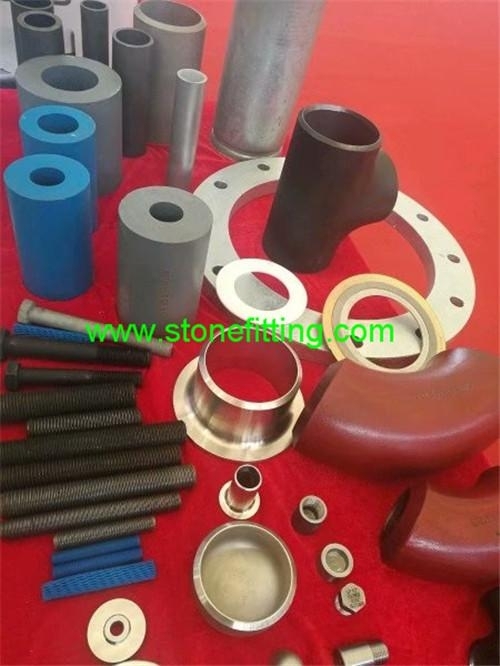 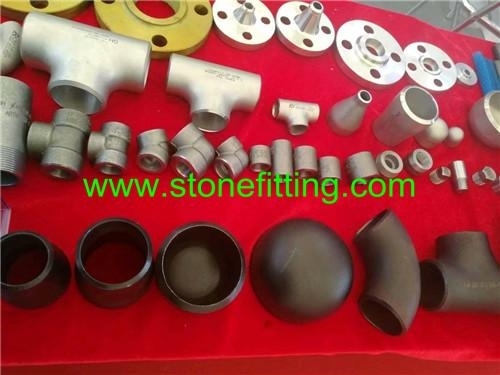 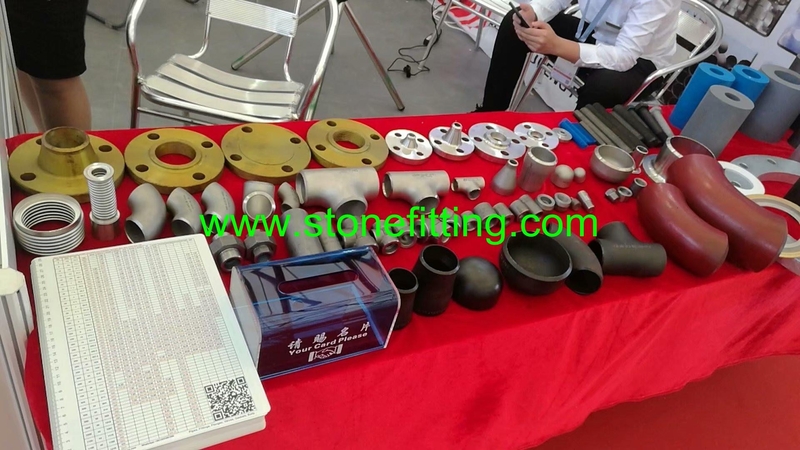 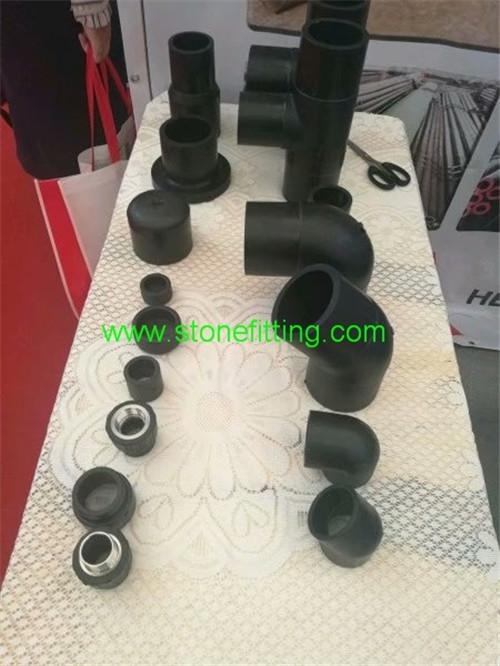 We provide a wide range of steel products as steel pipes, tubes, BW fittings, elbows, tees, reducers, caps, steel flanges, forged fittings, weldolets, sockolets, threadolets, valves, gaskets, fasteners and other accessories. 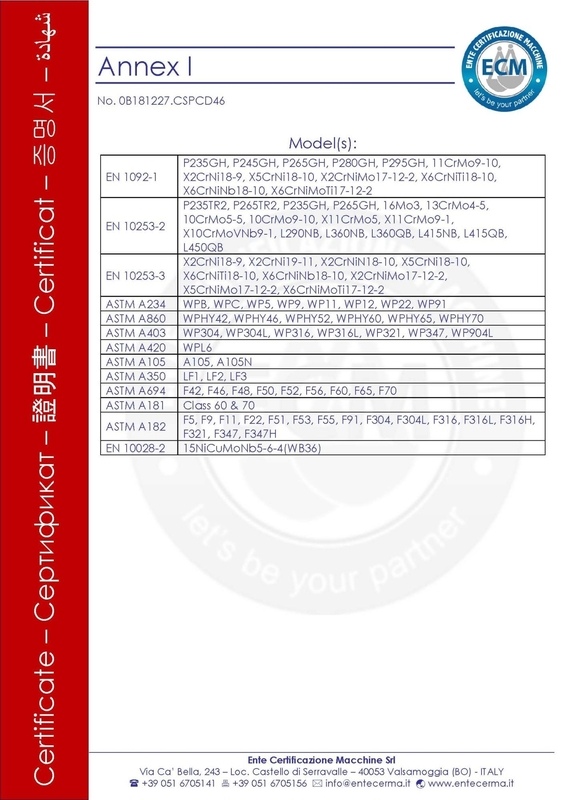 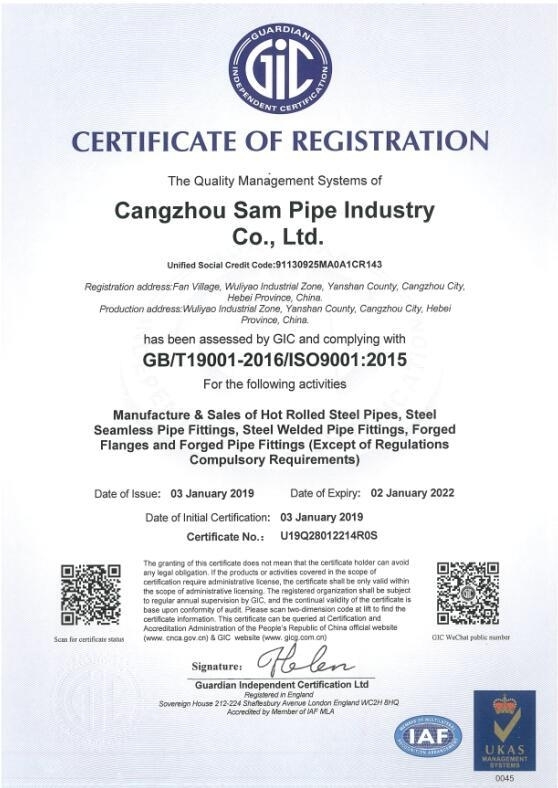 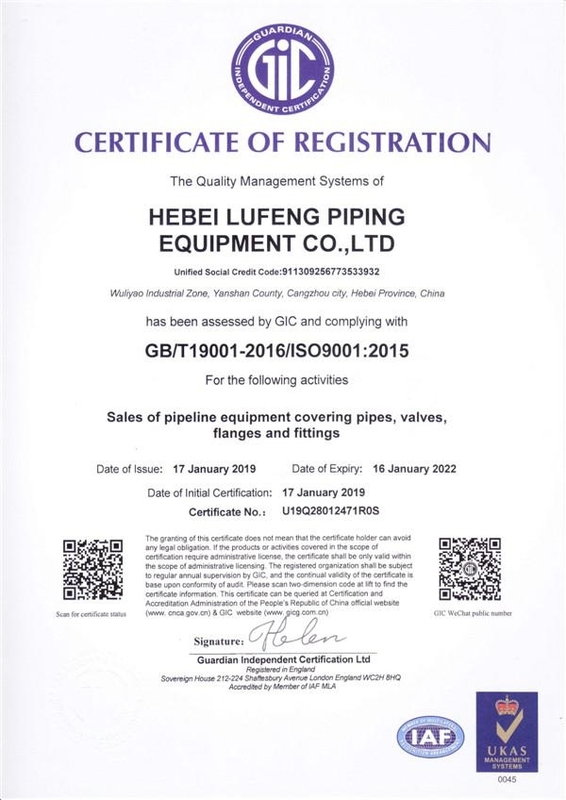 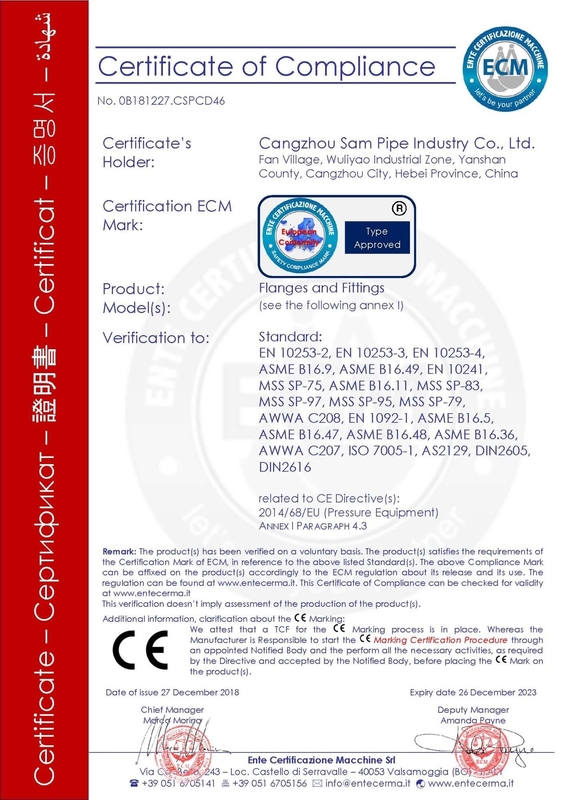 Company Name: Hebei Lufeng Piping Equipment Co., Ltd.